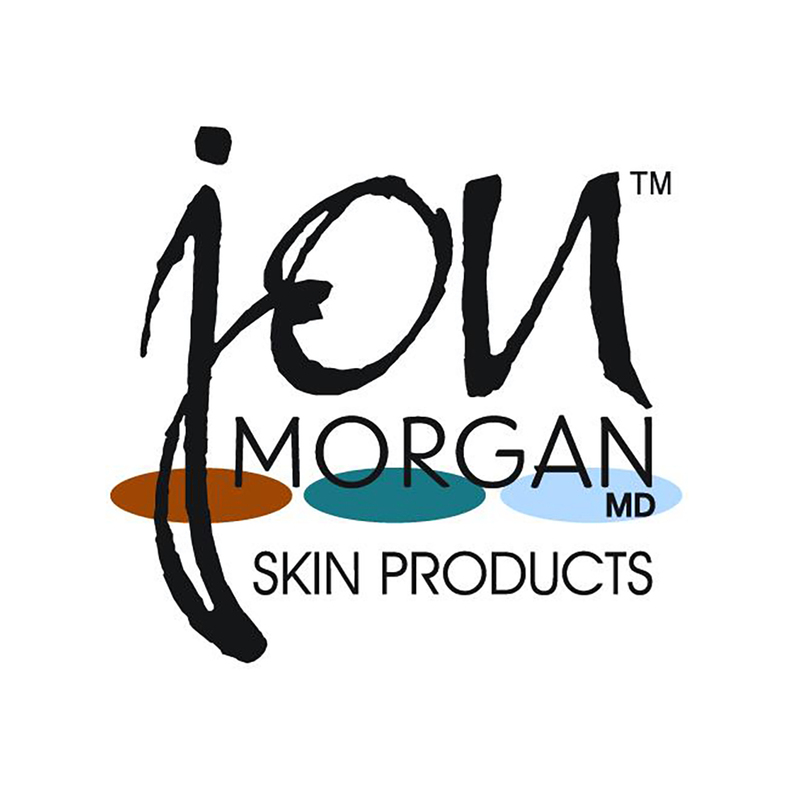 Jon Morgan MD Skin Products, Inc. online store ships all in-stock items within 24 hours of receiving the order during normal business hours, subject to credit clearance and address verification. Our business hours are Monday – Thursday from 10:00 am- 4:00 pm and Friday from 10:00 am-1:00 pm. We will contact you if there is a delay on your shipment or if one or more items are not available. All packages are shipped via the US Postal Service. We offer FREE standard shipping for all orders $75.00 and up. A flat $10.00 shipping and handling fee is charged for all orders under $75.00. Please call to discuss order availability and options. Returns and Exchanges on full-priced merchandise are accepted by mail with original sales receipt within 10 business days of receipt of purchase. Sale or special request items are “final sale” and cannot be returned. The items must not have been fully used prior to return. We will issue a credit for the merchandise in the original form of payment. Unfortunately, we cannot refund shipping charges. To request a return or exchange, please call 1-800-453-4186.